The Konica Minolta PagePro 1300W printer is a printer meant for home use. As the follow-up to the 1200 W, the average user would say that there have not been many changes made to the core design. The Konica Minolta 1300W printer is still for the user on a budget, and is still the same mono laser printer. The Konica Minolta PagePro 1300W Printer is very simply, your home office workhorse, used to get the job done. In its price range there are few printers as consistent, and the Konica Minolta 1300W toner use is among the most cost efficient use of toner in its class. A good buy for someone looking to print many documents fast and cheap with a minimum of hassle. All of the essentials are there: the Konica Minolta 1300W Printer has support for parallel and USB connections, and consumers will be happy to know that it does come with the USB cable. New to the Konica Minolta 1300W printer is a useful cancel button placed on the front of the unit, which adds to the convenience of the printer and may help stop using your Konica Minolta 1300W toner unnecessarily. However, it has been reported that the response time of the button is not very fast. The print quality of the Konica Minolta PagePro 1300W Printer is quite good for its price class, as small fonts are able to be easily read, and the 1,200 dpi resolution is true to its specs. The Konica Minolta 1300W toner also adds to the print quality of text-based documents and is not the most expensive, which is a very definite plus. 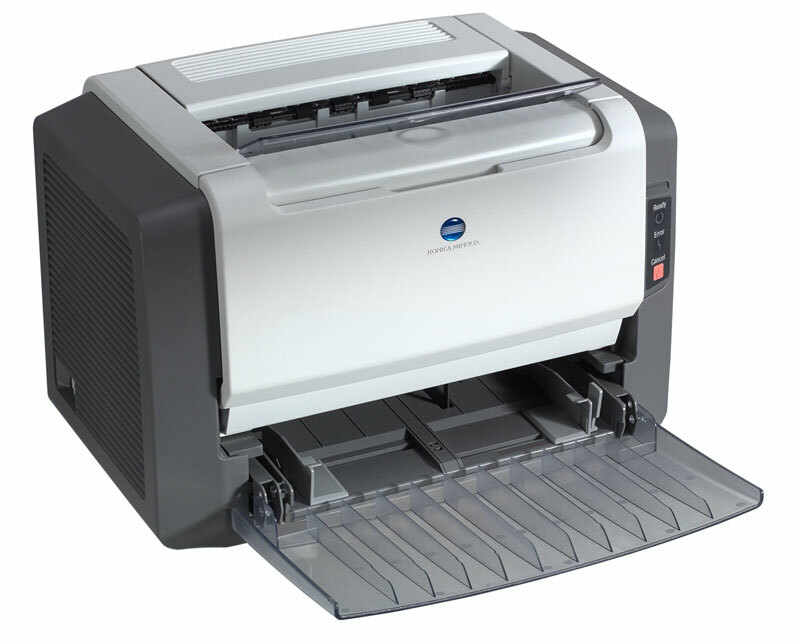 The Konica Minolta claim that the 1300W has a print speed of around 16 pages per minute, and this statistic was found to be accurate over repeated tests. Konica Minolta 1300W toner was found to be accurate over large jobs and consistent throughout all testing. Both the toner supplied or the high-capacity toner for the Konica Minolta 1300W yielded similar results, but the price of the high-capacity cartridge was slightly better.